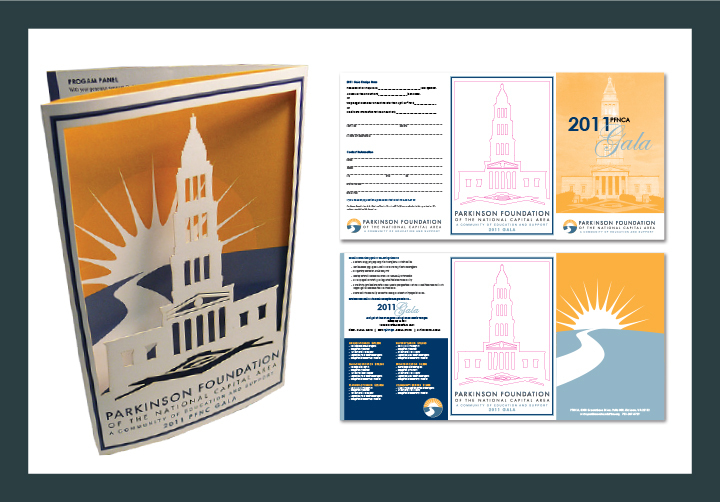 Shotton Design provides full-service print, and digital media design/development, with an emphasis on personal service, to government, industry, not-for-profits, and associations. 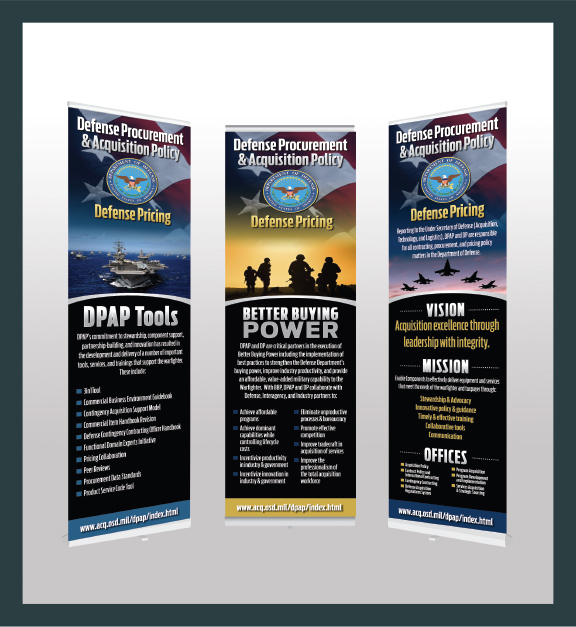 We pride ourselves on our ability to listen with care and fully understand client needs, provide quick project turnaround, and build lasting partnerships through clear communication and dedication to our clients. 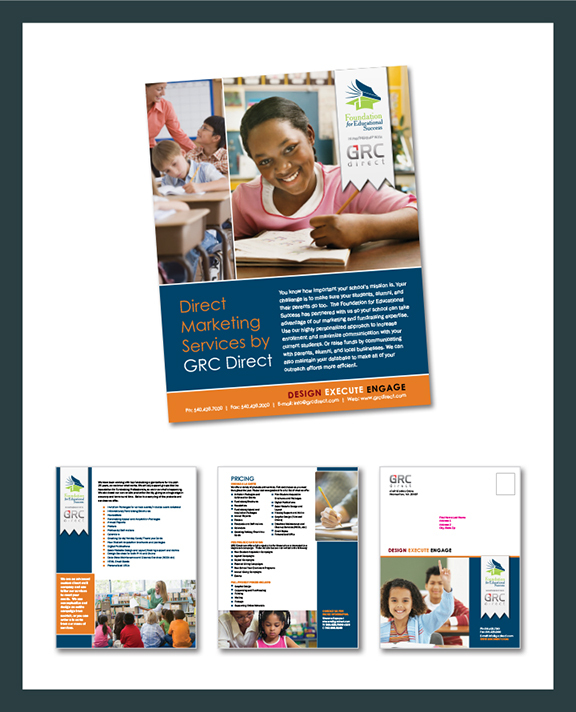 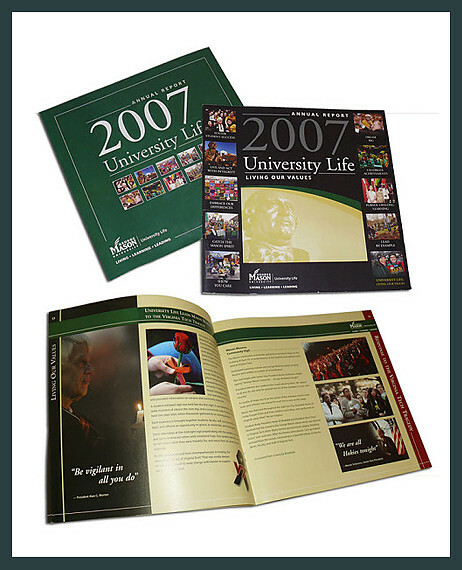 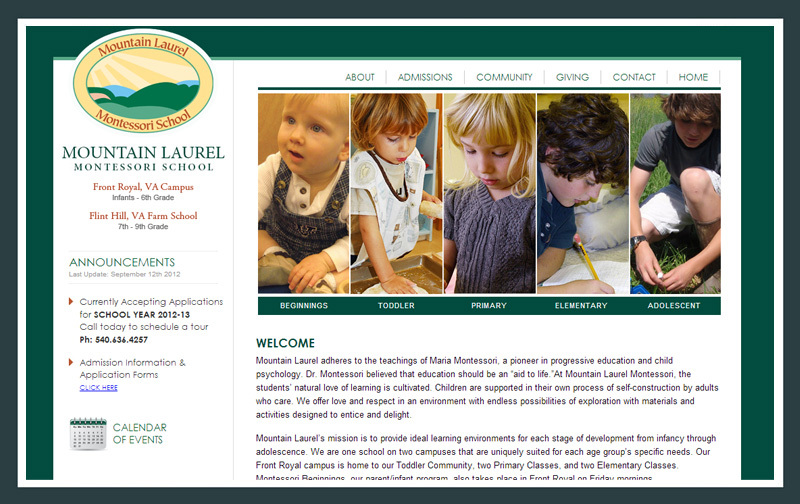 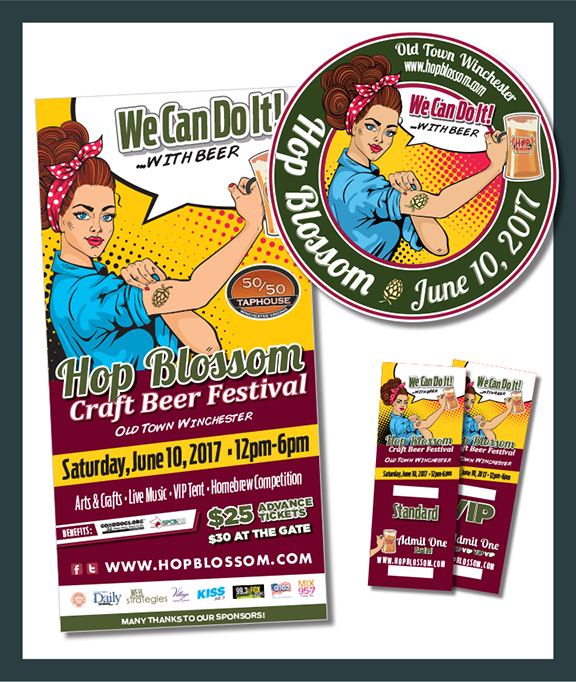 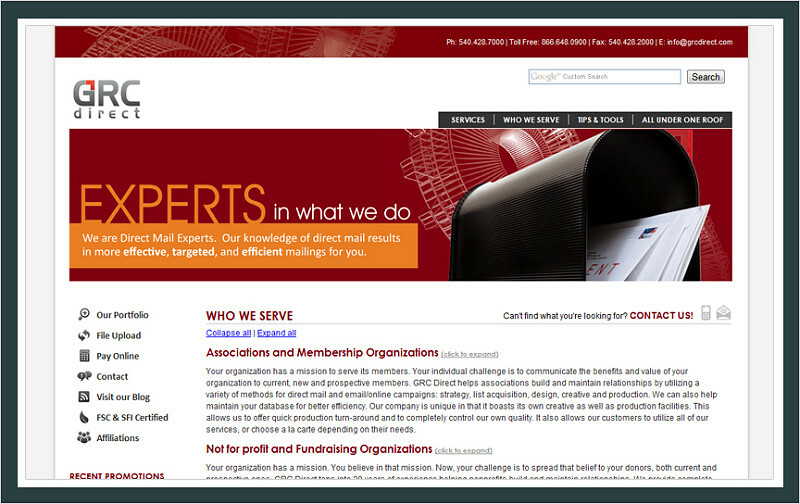 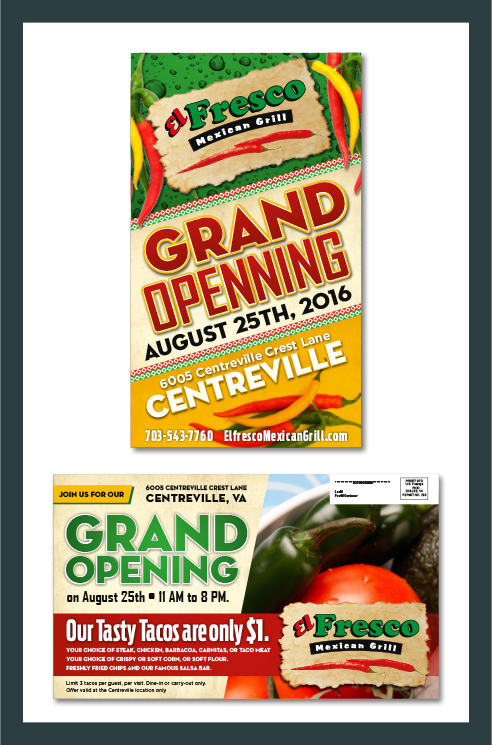 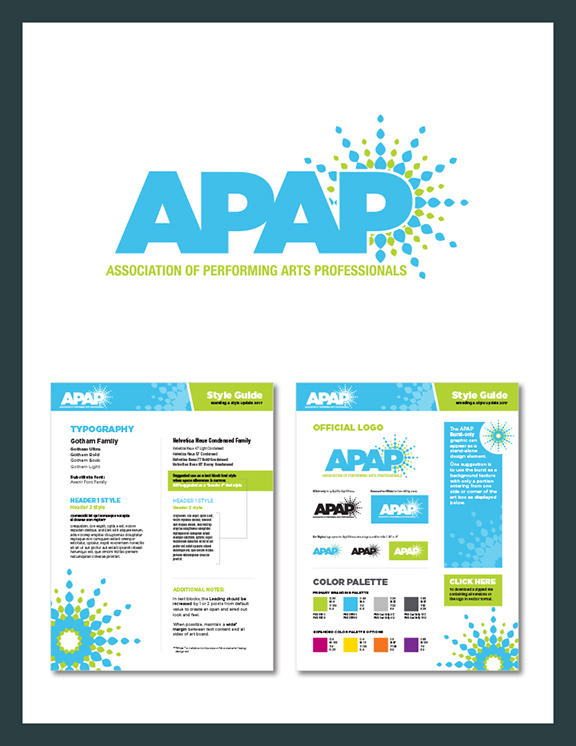 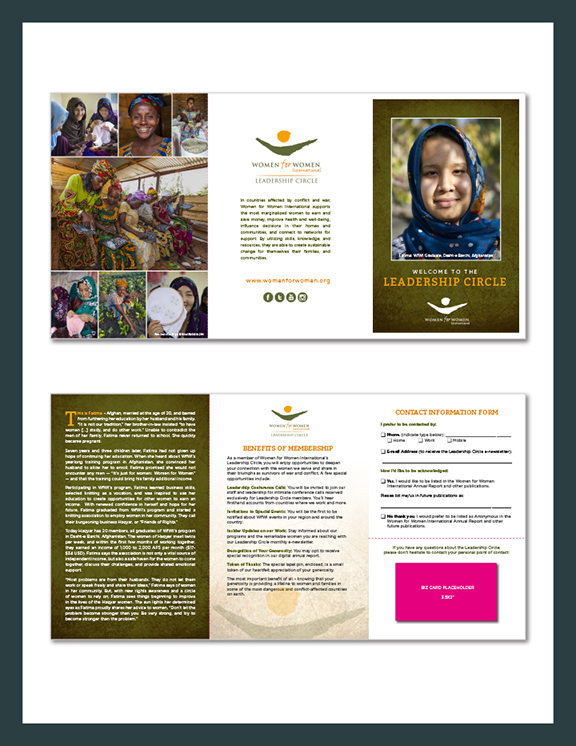 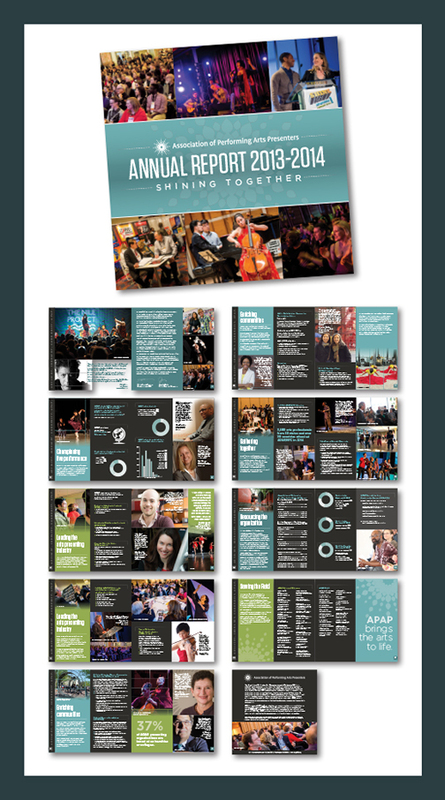 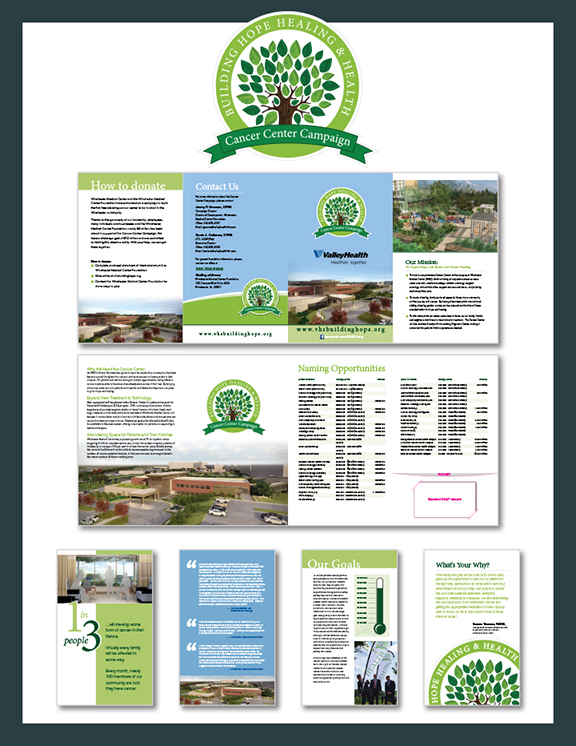 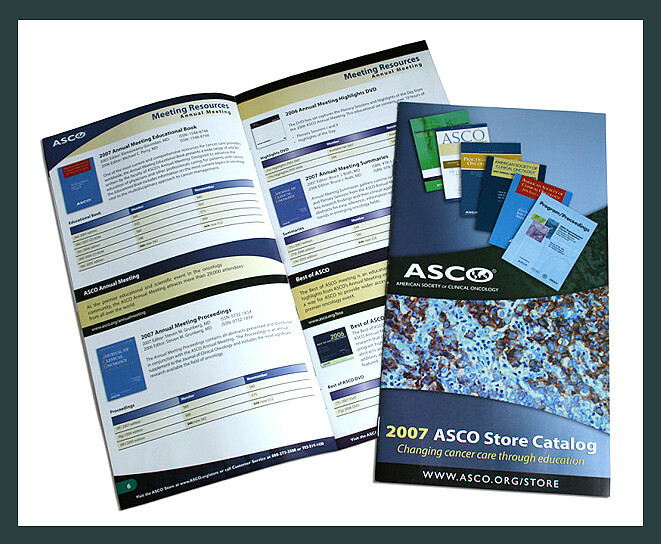 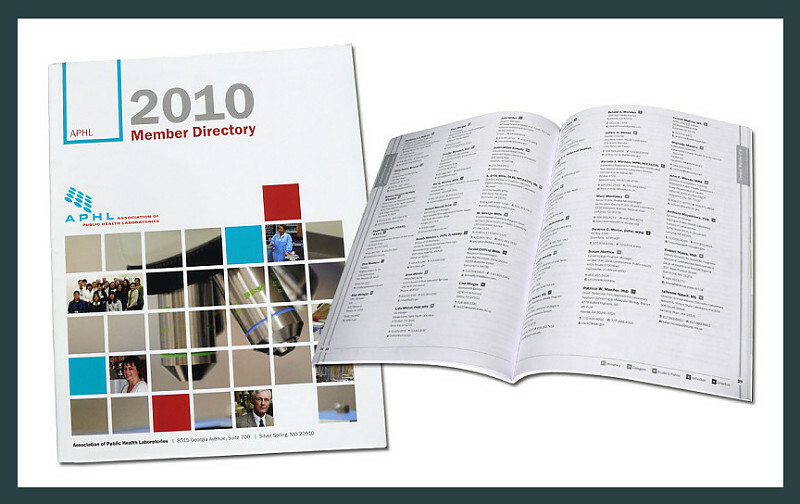 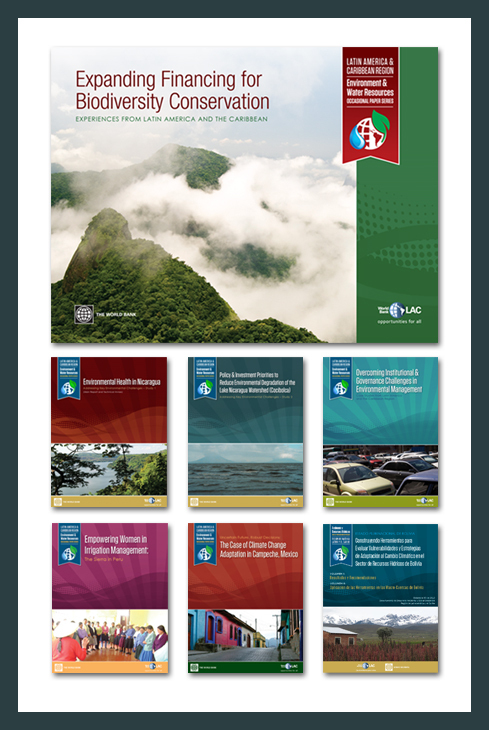 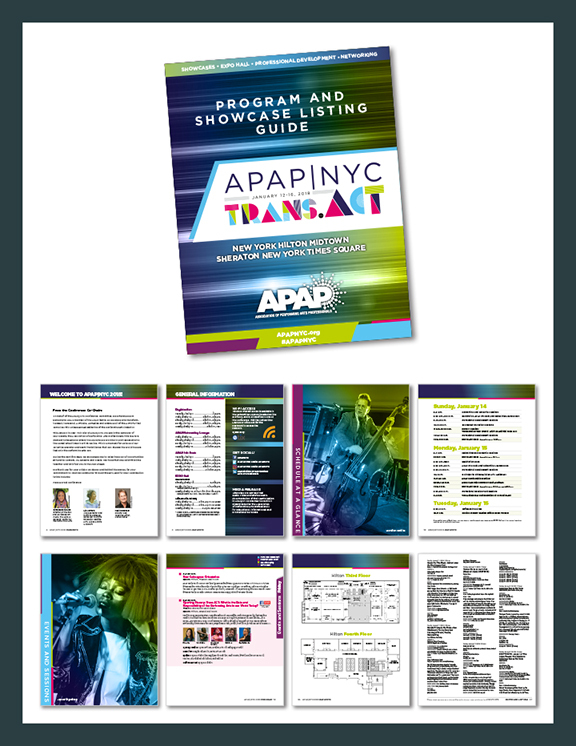 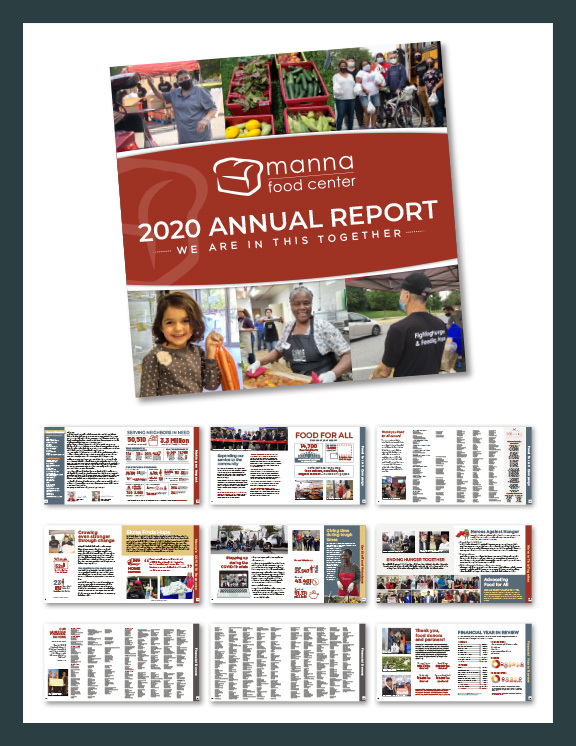 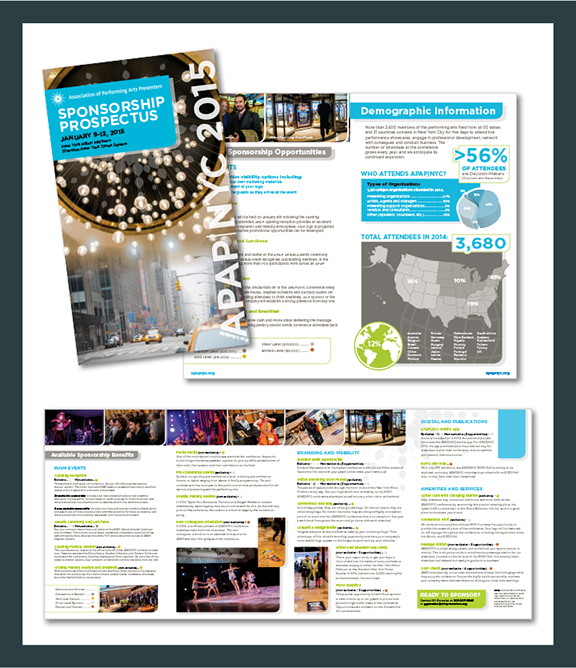 •	Print Collateral including Annual Reports, Newsletters, Brochures, etc. 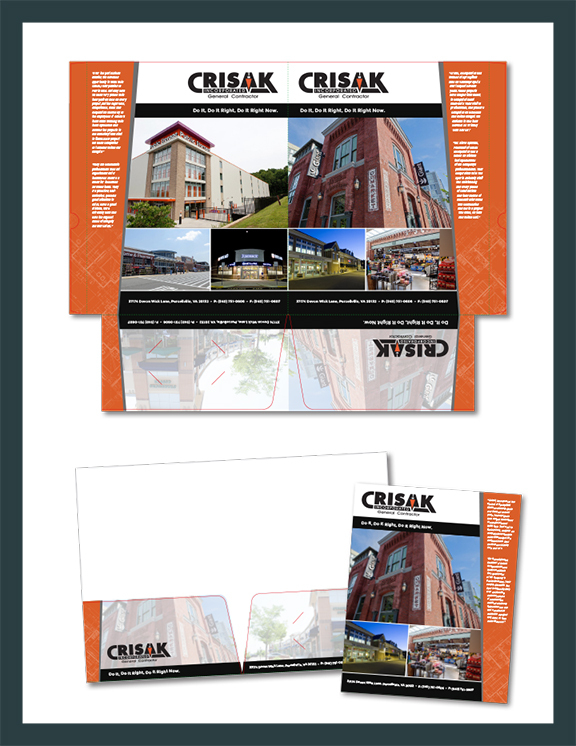 Please contact me to discuss your next print or web project. 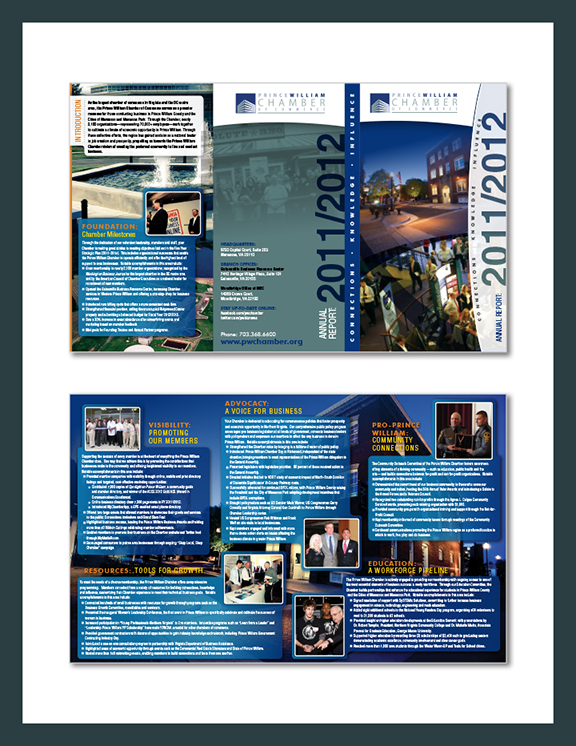 © 2011 Shotton Design, LLC.